Will the new X-Men movie finally do the saga justice? Probably not. Had 20th Century Fox stuck to the original plan, we'd be just over a month away from the release of X-Men: Dark Phoenix. 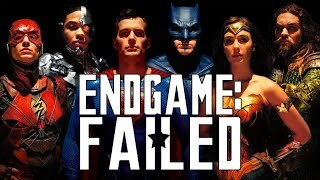 As it is, we're only now getting the first trailer for the movie, the release date of which was pushed back to February 14 next year in order to accommodate reshoots, after some negative feedback from test screenings. Those reshoots aren't as extensive as initially reported - only a couple of weeks, rather than months - although there should still be some significant changes. 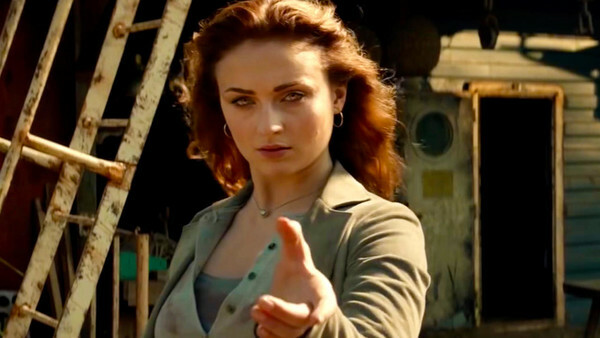 Nonetheless, this trailer gives us our best idea yet of what to expect from the movie, which is going for a more direct adaptation of The Dark Phoenix Saga, rather than taking elements of it as The Last Stand did.